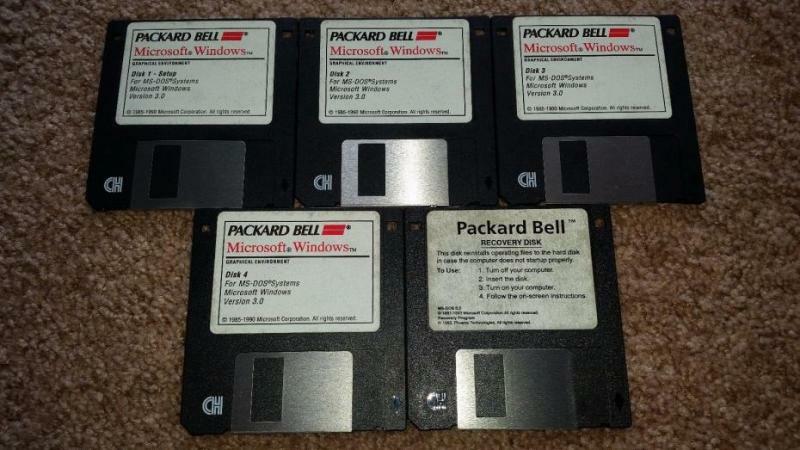 I recently loaded these on to an old Packard Bell Legend computer and they worked flawlessly. Please see the pictures and ask with any and all questions. $10 plus Media Mail shipping from 80138. Thank you! GRiDCASE 1537: A computer designed for/sold to the US Military&Intel svcs.